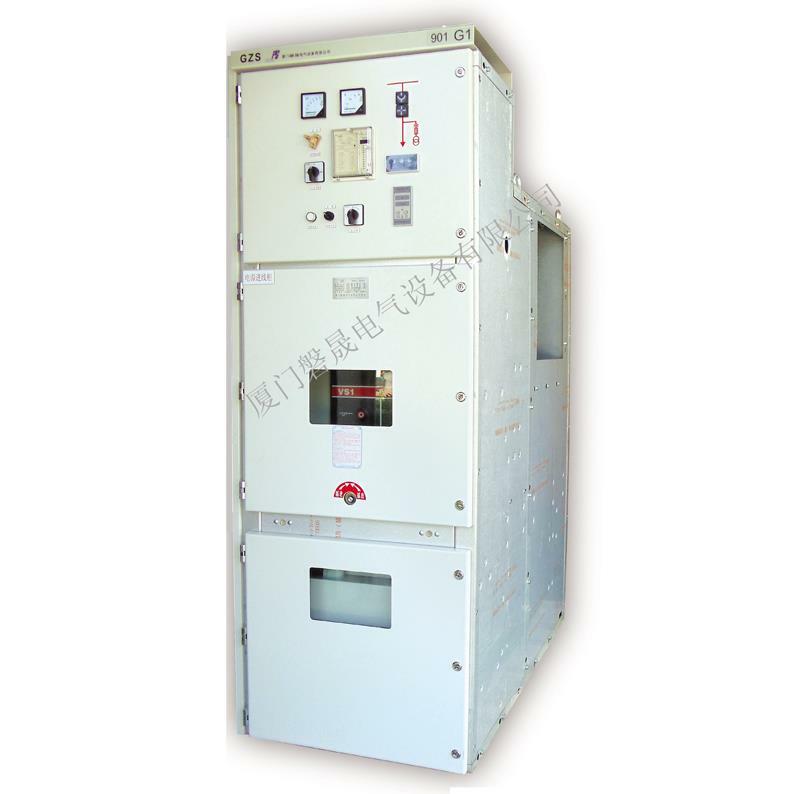 GZS armored mounted switchgear, the advantages of advanced medium voltage switchgear at home and abroad, using modular assembly equipment, extensive use of high-quality high-tech materials. Technology, and intelligent monitoring system structure to ensure the equipment is completely reliable and safe operation. GZS switchgear for 3 ~ 12KV three-phase AC power distribution system. As a receiving and distributing power switching devices are widely used in power plants, substations, opening and closing, the mining industry, transportation, and urban construction and other industries. Product design and manufacturing fully comply with: IEC and GB standards.